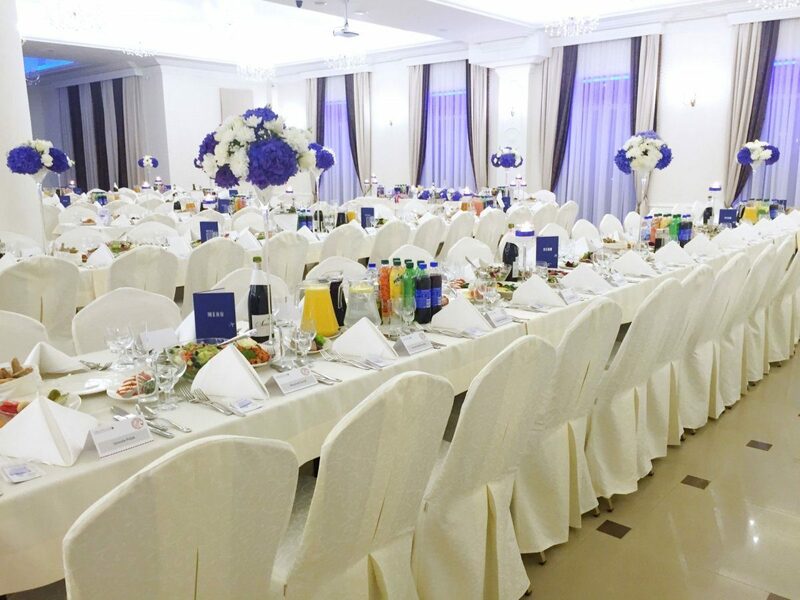 The Banquet Hall of Hotel Luxor is a perfect place for a dream-like wedding reception or an elegant ball. 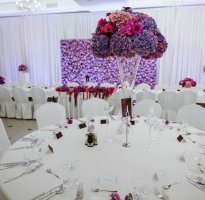 Stylish, air-conditioned room accommodating up to 500 guests on a single level, which is spacious and allows for various arrangements and table settings. In addition, it offers a large stage, a large dancefloor and LED backlight. 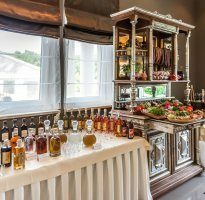 Excellent cuisine - Our chef individually combines the menu to your preference, to give this special day a special composition of flavors and aromas. 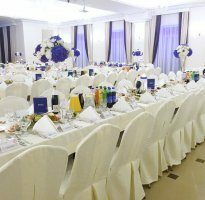 Attention to detail - the hotel staff will take care of the decor and the atmosphere of the party in a professional and diligent manner. 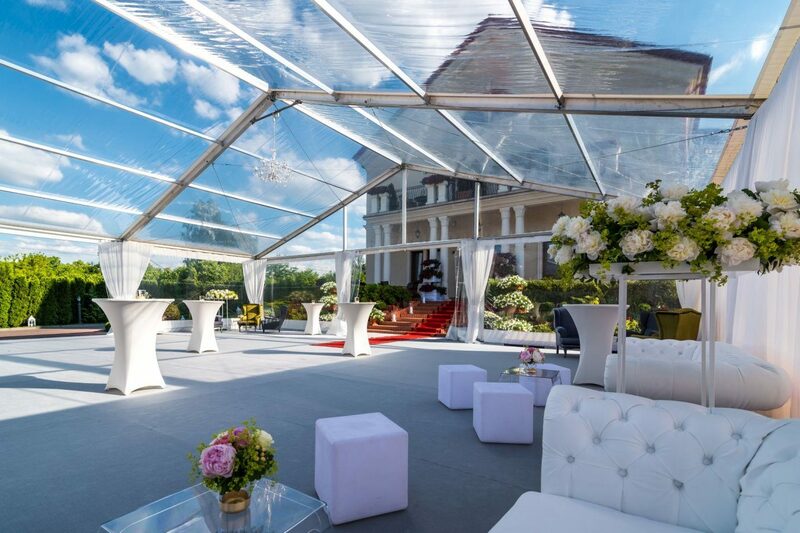 Their experience, feel and attention to the smallest details will be an undoubted and significant advantage at every stage of the preparations. 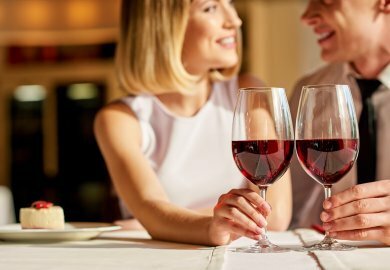 An individual approach to meet the expectations of each couple. 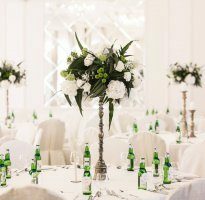 Through shared discussions, joint arrangements, listening to specific needs, we create a special wedding plan, based on the image of an an ideal wedding of each couple. 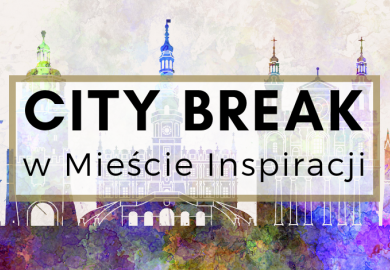 During the organization we are happy to provide help and experience: we propose the most interesting solutions, suggest ideas for various attractions and surprises. A wide range of additional options. 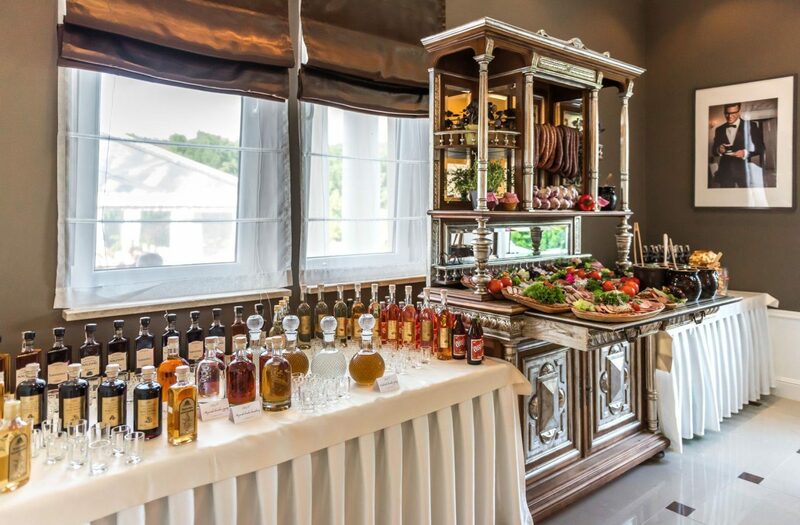 A barbecue place with an exit to an oak forest, an elegant restaurant, a garden are just some of the amenities we have prepared for you. 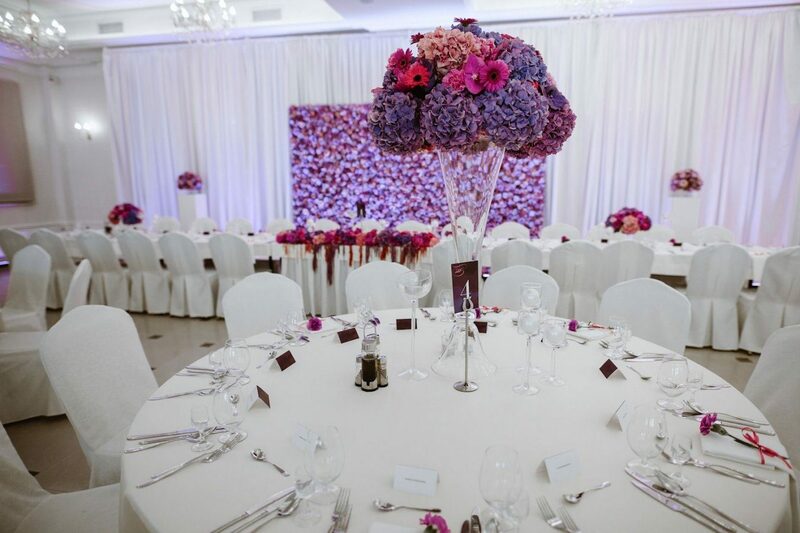 In addition, we offer numerous settings and configuration options for a round and rectangular table arrangement. 4-star hotel rooms for wedding guests, we offer over 150 beds at special prices. 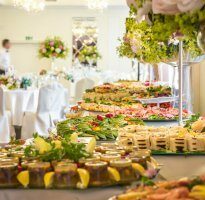 If you dream of a wedding in a beautiful setting with excellent cuisine and quick service, look no further. 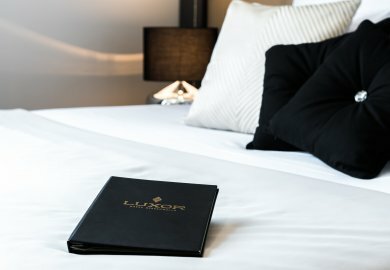 You will find it all in Hotel Luxor! 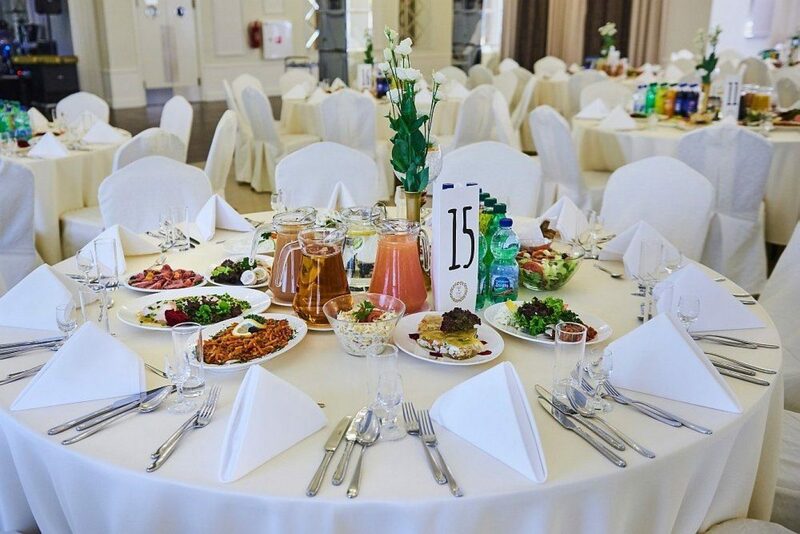 In 2019 and 2020 we have Saturday dates available in the summer season, in our bright and spacious banquet hall. In addition, for our guests, Hotel Luxor prepares special offers at very attractive prices or with additional attractions! 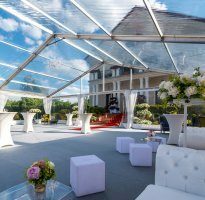 We also prepare favorable discounts for your the Bride and Groom, who would like to organize their wedding party on a Friday, Sunday or other day of the week. 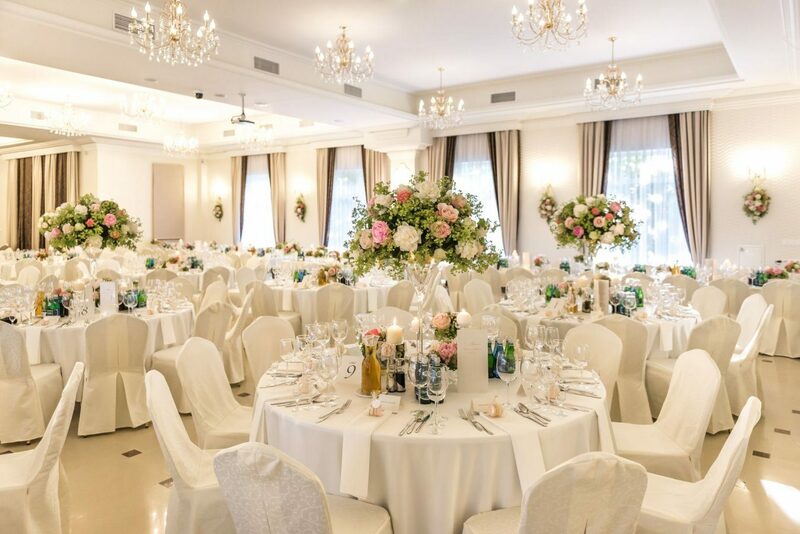 We present the offer of wedding receptions at Luxor Hotel in Lublin. 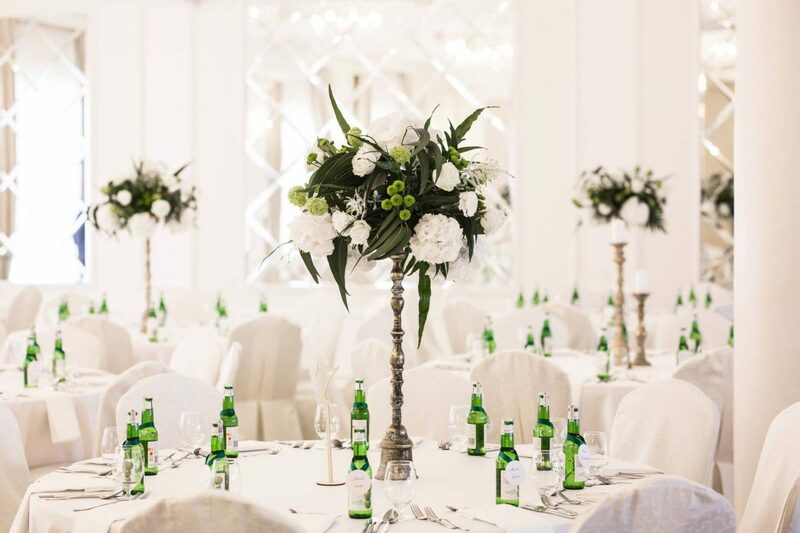 Being one of the best wedding venues, we try to match the offer to suit your individual needs. 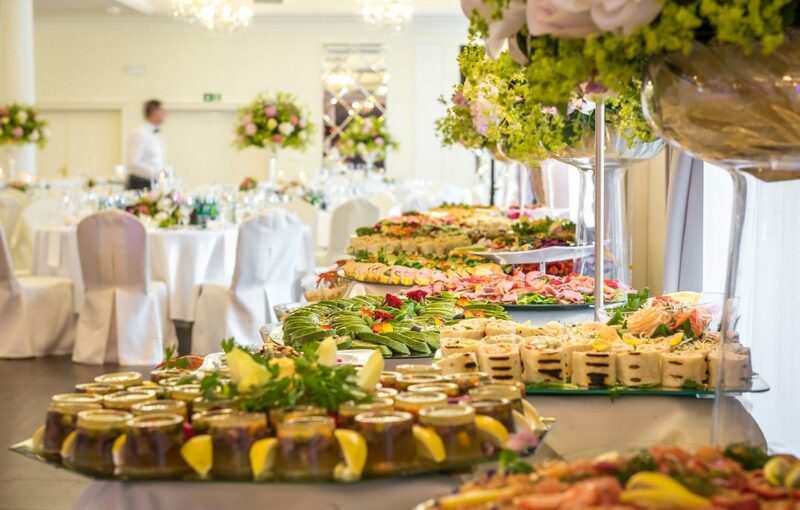 Please to contact us, we will help you plan your day together! 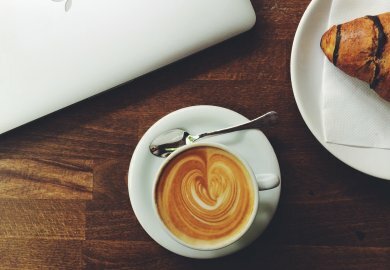 The possibility of using packages and special offers is subject to the specific terms and conditions of the offer and the availability of packages and offers. Please contact us for details. 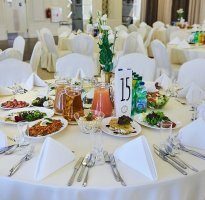 In the case of weddings, balls, parties, various banquets, family and business celebrations in Hotel Luxor, we recommend a personal support dedicated just for you. It is a person happy to share years of experience when preparing this type of events. 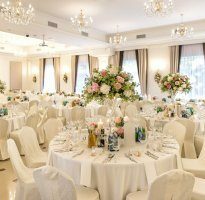 The supporting person will suggest solutions that work best in specific circumstances, help you choose a room, compose an exquisite menu, arrange the right decor, decorate, and supervise specific stages of implementation. 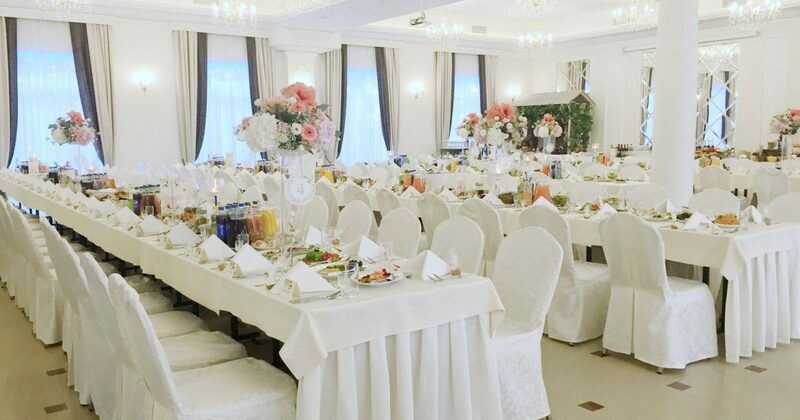 In addition, thanks to years of cooperation with a trusted group of suppliers, at your request, we are able to provide proven and best-quality products (such as cakes, flowers, etc.) at good prices. Last rooms at a great price! Are you certain with your plans? 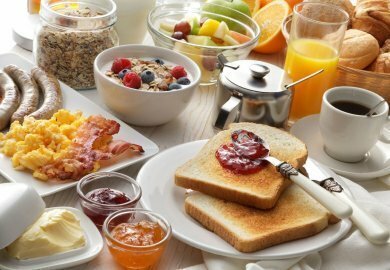 Book your accommodation with a delicious breakfast included in the price and choose an extra discount! Are you certain with your plans? 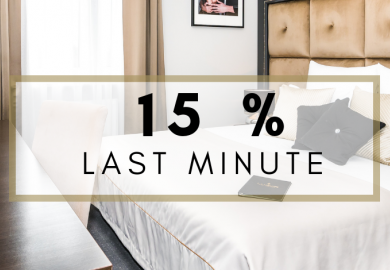 Book your accommodation and receive additional discount!